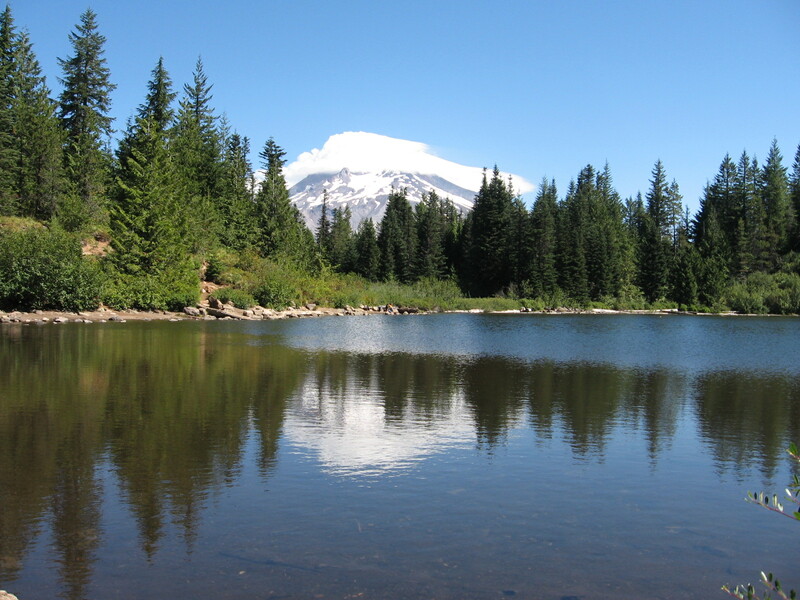 Clackamas County is a county located in the U.S. state of Oregon. As of the 2010 census, the population was 375,992, making it the third-most populous county in Oregon. Its county seat is Oregon City. The county was named after the Native Americans living in the area, the Clackamas Indians, who were part of the Chinookan people. 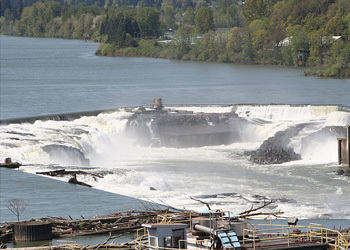 The historic town of Oregon City is located in Clackamas County, a region also known as Oregon’s Mt. Hood Territory. It’s a short drive away from some of the best recreation in the country. Oregon City, the first incorporated city west of the Rocky Mountains, marks the end of the Oregon Trail. 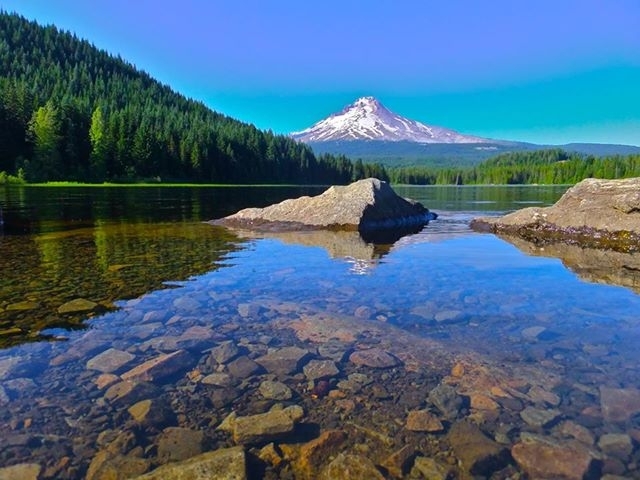 From the 11,245-foot peak of its most recognized landmark, majestic Mount Hood, to the fertile Willamette Valley agritourism farms where homegrown specialties include tulips, berries, Christmas trees and wines, Oregon’s Mt. Hood Territory is ripe with activities to be explored. Area offerings include historic tales stretching back to Pioneer days along the Oregon Trail and the Barlow Road, an abundance of festivals and events, diverse lodging and tax-free shopping. Year-round recreation for all skill levels stretches from the mountain (skiing, snowboarding and snowshoeing) to our rivers and lakes (whitewater rafting, kayaking, fishing and swimming) our trails (mountain biking, hiking, climbing and horseback riding) and other activities such as golfing and camping.